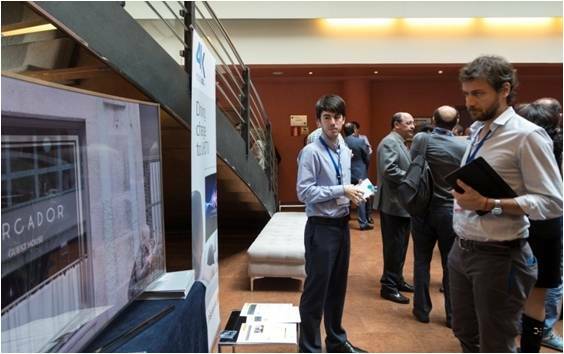 Telefónica will be the main sponsor of the second edition of the 4K-UHD Summit to present its projects related to Ultra High Definition through its Movistar+ platform. 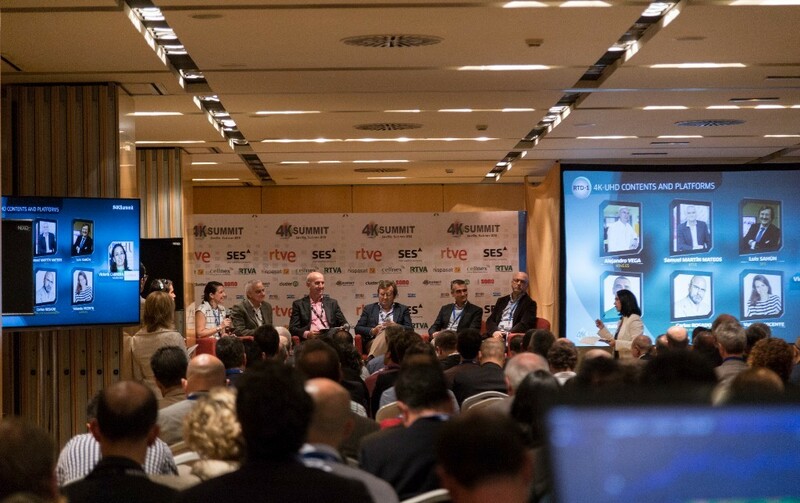 In the following weeks, Movistar and Medina Media, as organizer of the Summit, will define the participation of the number one Spanish multinational in the second edition of the 4K-UHD Summit, that will take place again in the Ribera de Triana in Seville, during November 10 and 11. The goal of this international summit is to gather the best professionals from the world of 4K-UHD contents and the world of 4K-UHD technology to share experiences and solutions. This event has positioned Spain in the worldwide map of Ultra High Definition, gathering in its past edition more than 100 experts from 20 countries in a summit in which companies such as RTVE, SES Astra, Hispasat, Cellnex, RTVA, SGO, Samsung, Canon, Sony, Dolby, Avid, EVS, Filmliht, Eutelsat or Grass Valley, among others, took part together with big production companies from America and Europe. 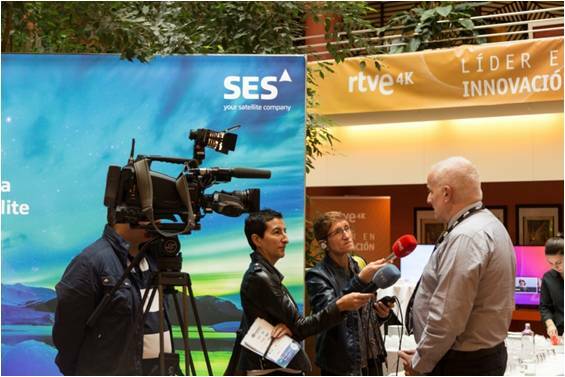 In this exclusive event took place a worldwide pioneer 4K-UHD transmission through DVB-T2 with HDR, WCG and Dolby AC-4 achieved by Cellnex Telecom in collaboration with RTVE. 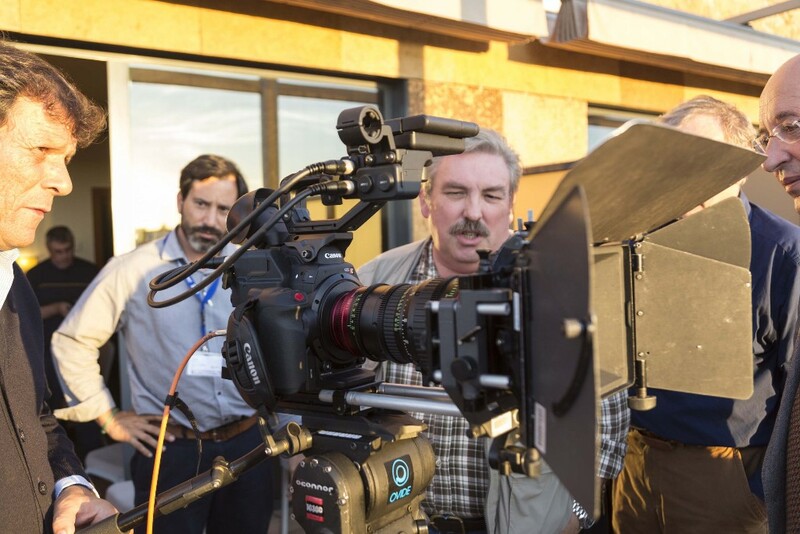 Attendees could listen to the experts in the Auditorium, through keynotes and roundtable debates, and could watch live transmission demos, UHD projections and take part in Workshops to learn about working with the best equipment of 4K-UHD technology. You can watch a video review of the first edition of the 4K-UHD Summit here.